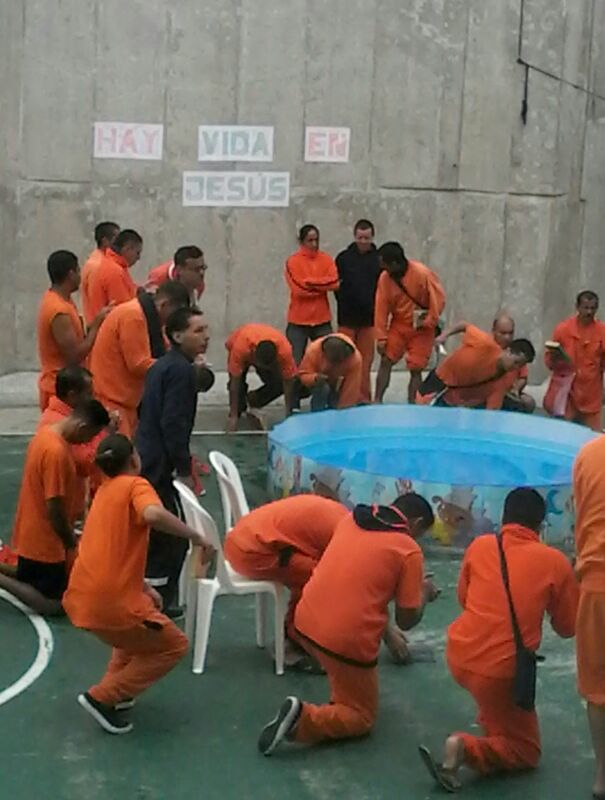 Crossroads Ecuador’s ministry began in the maximum security prison in Quito. 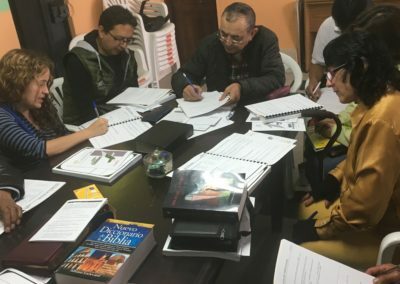 In those early years, the ministry saw more than 100 students finish their Bible studies successfully. 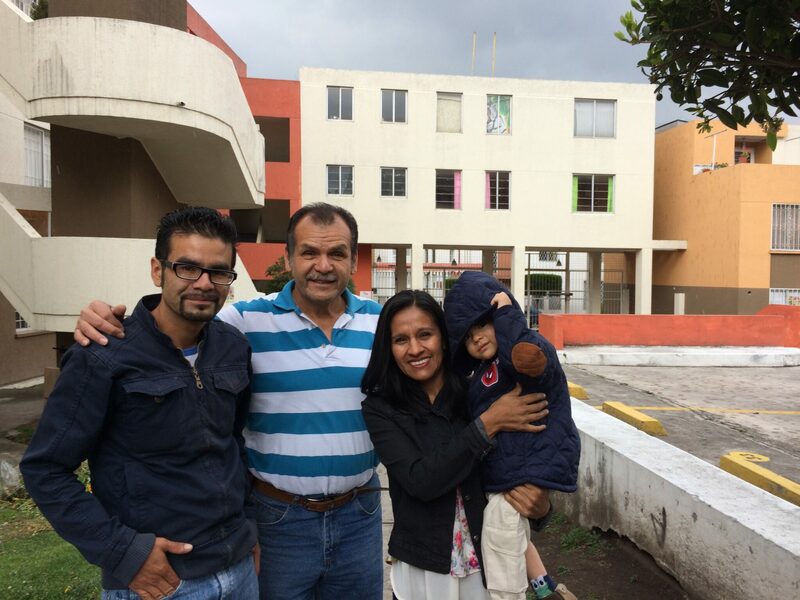 Crossroads Ecuador further witnessed God’s provision as the ministry expanded to other prisons within the city and across the country. 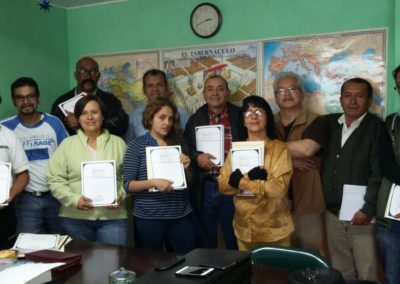 Four years ago, the Quito maximum security prison closed. Crossroads Ecuador followed their students an hour and a half away to the place where the new prison was built. Home to around 5,000 prisoners, this prison is divided into multiple housing units. Incarcerated believers meet within and across these housing units, studying the Scriptures and praising God. 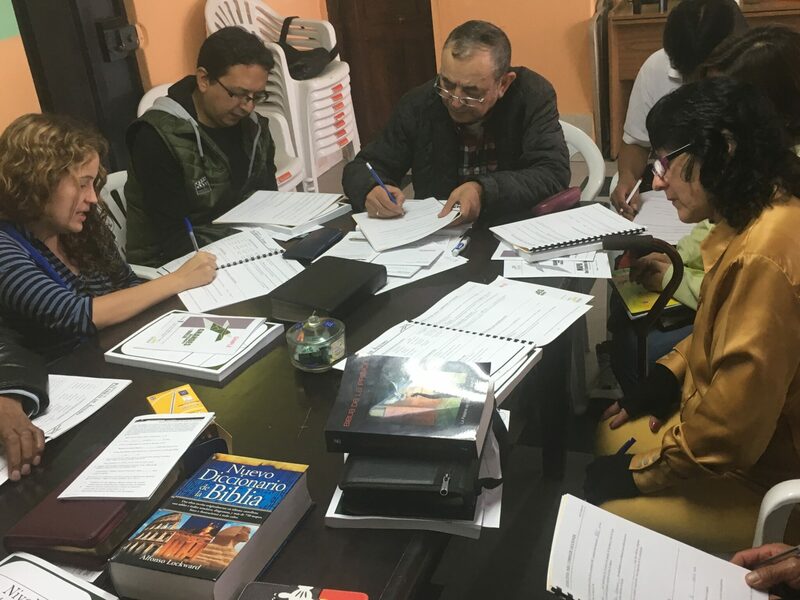 The team at Crossroads Ecuador meets with these believers regularly and works to share the ministry with others in the prison. Currently, 43 students inside this prison receive the Crossroads Bible study courses weekly. 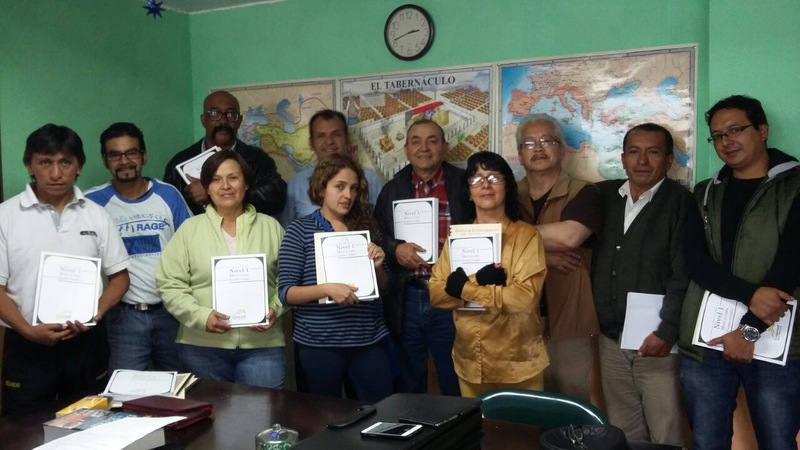 Crossroads Ecuador looks forward to witnessing even more growth in their ministry. 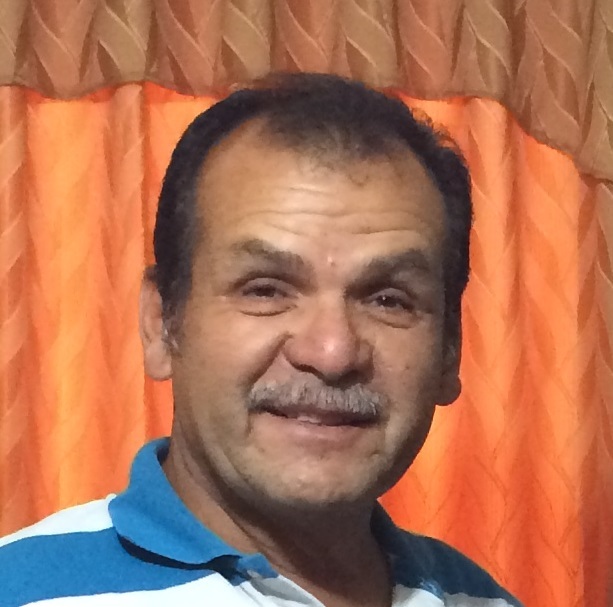 Cesar Coronel was sentenced to 8 years in prison. 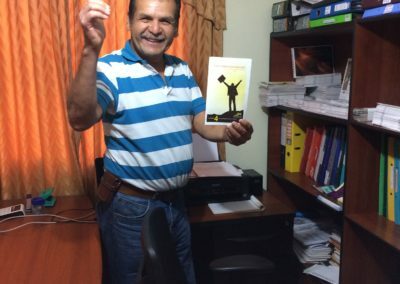 In his prison cell, he met the Lord Jesus shortly after starting Bible study lessons through Crossroads Ecuador. 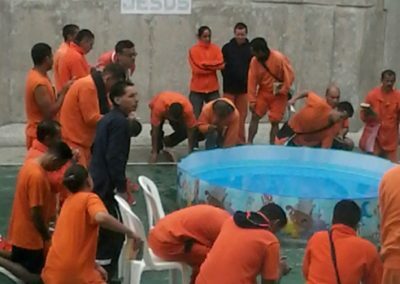 He felt God calling him to help lead the prison church. When he was transferred to a new prison, he acted on this call by pastoring the prison church in the housing unit in which he lived. 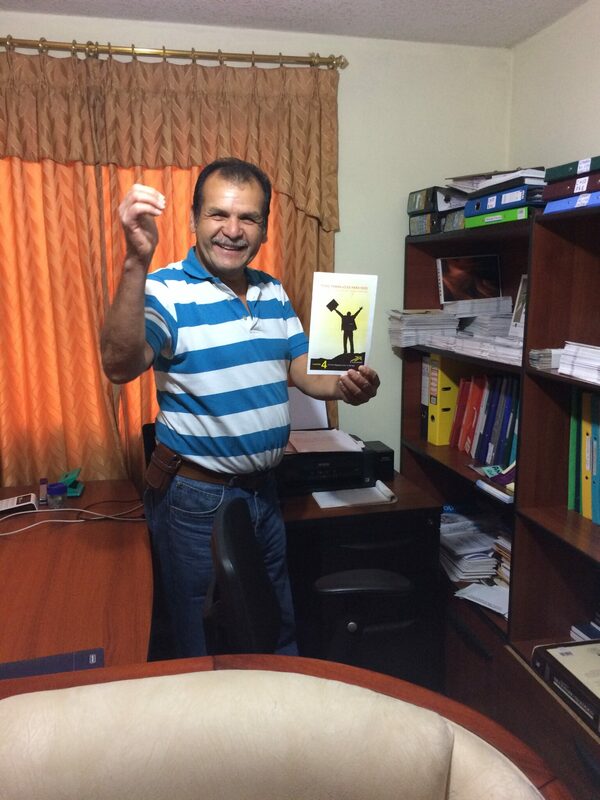 When he was released early for good behavior, he quickly became a volunteer for Crossroads Ecuador. 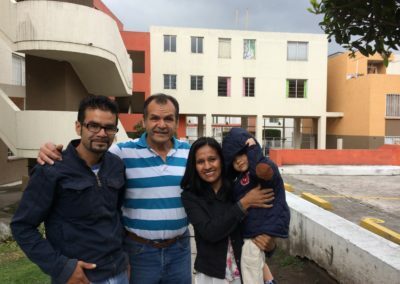 Cesar now works as a taxi driver in the city of Quito, but he sets aside one day each week to visit the prisoners and preach the Word of the Lord.